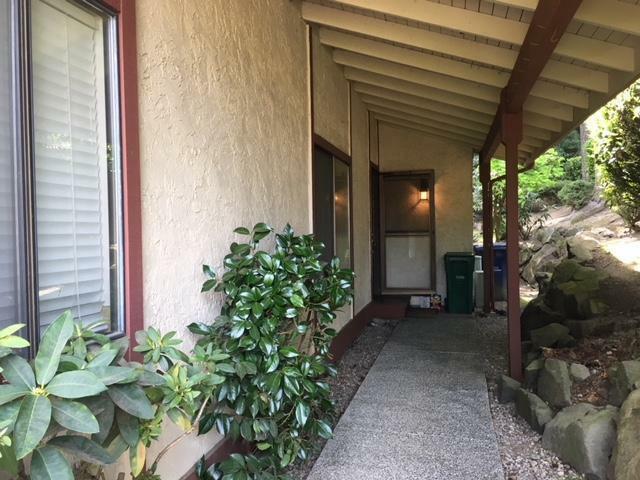 44013521 SOLD Get Free Account to View Aberdeen WA 9/25/2018 $121,900 View Details! 44013678 SOLD Get Free Account to View Ocean Shores WA 9/29/2018 $84,900 View Details! 146165115 SOLD Get Free Account to View Shoreline WA 4/8/2015 $890,000 View Details! 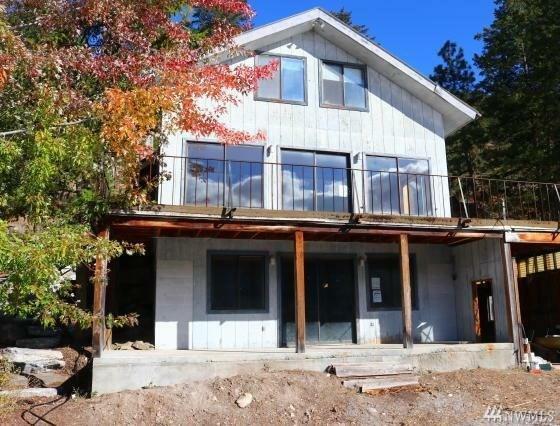 0007147195973 Open for Bid Get Free Account to View Chelan WA 3/2/2019 $299,980 View Details! 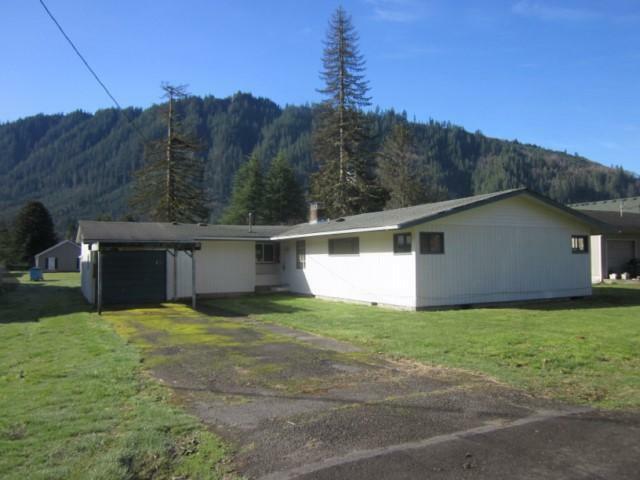 44017359 SOLD Get Free Account to View Montesano WA 3/5/2019 $199,900 View Details! 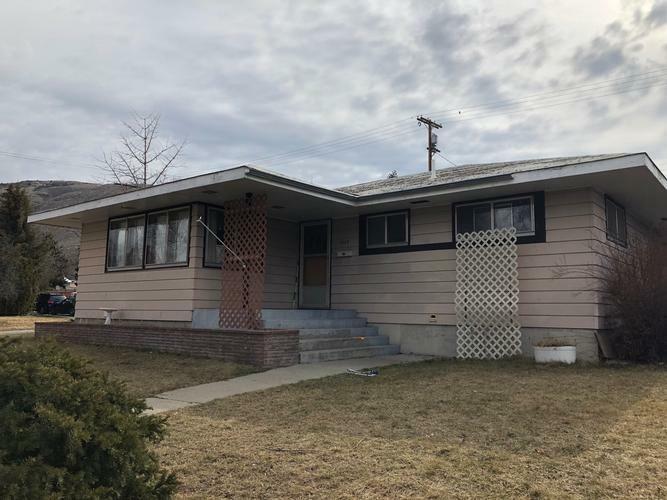 44017444 Open for Bid Get Free Account to View Dayton WA 3/7/2019 $69,900 View Details! 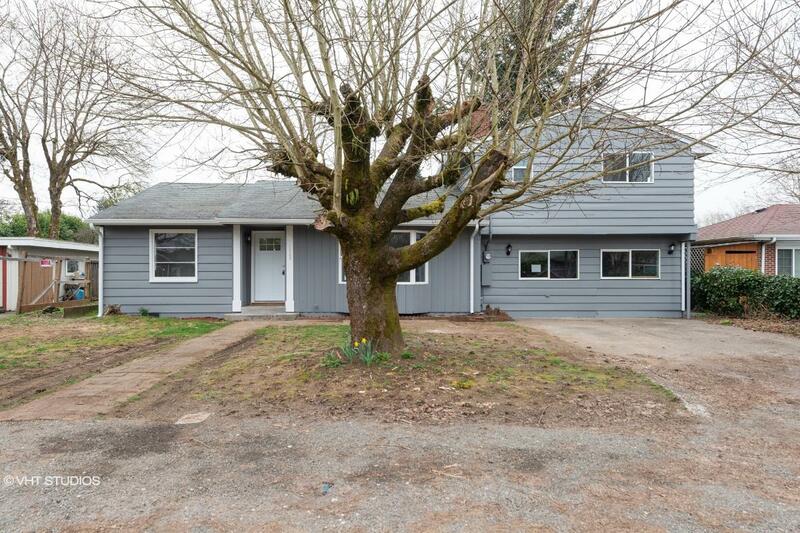 44016472 SOLD Get Free Account to View Shelton WA 1/30/2019 $175,900 View Details! 44016646 SOLD Get Free Account to View North Bend WA 2/6/2019 $459,900 View Details! 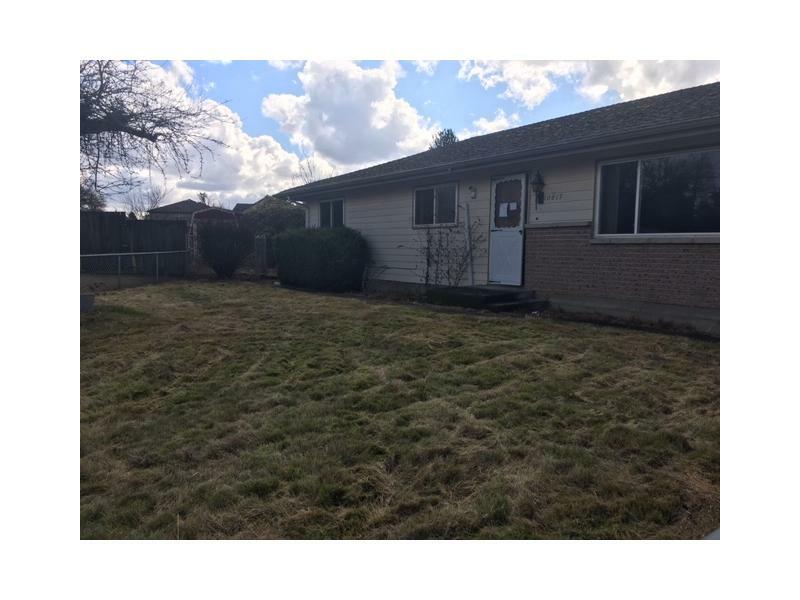 44016753 SOLD Get Free Account to View Electric City WA 2/12/2019 $89,900 View Details! 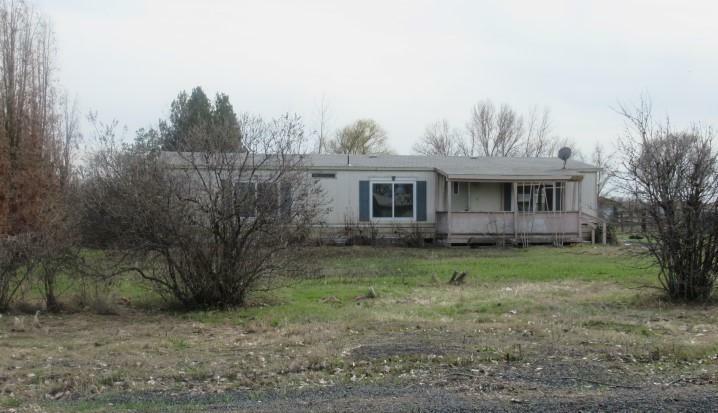 44018196 Open for Bid Get Free Account to View Saint John WA 3/30/2019 $80,900 View Details! 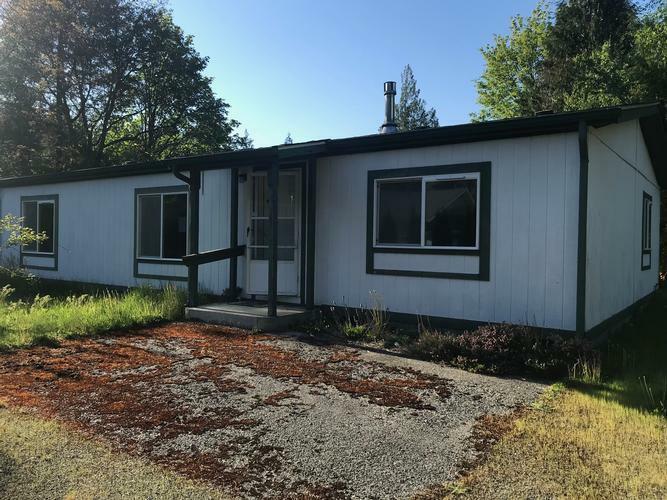 44018403 Open for Bid Get Free Account to View Tahuya WA 4/9/2019 $225,900 View Details! 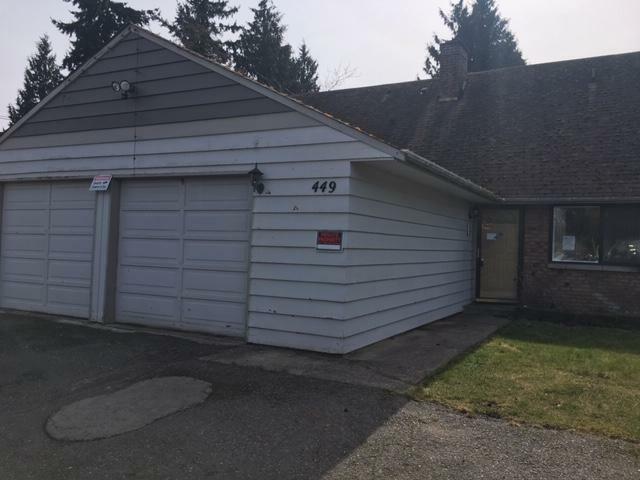 44018519 Open for Bid Get Free Account to View Yelm WA 4/13/2019 $101,900 View Details! 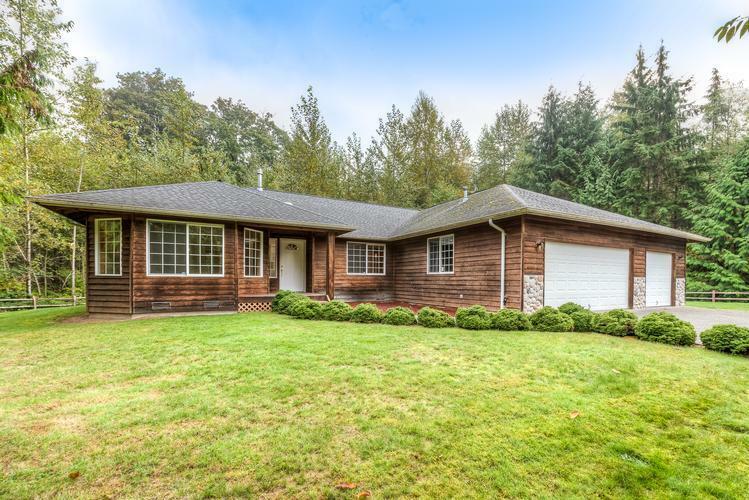 44018526 Open for Bid Get Free Account to View Gig Harbor WA 4/13/2019 $265,900 View Details! 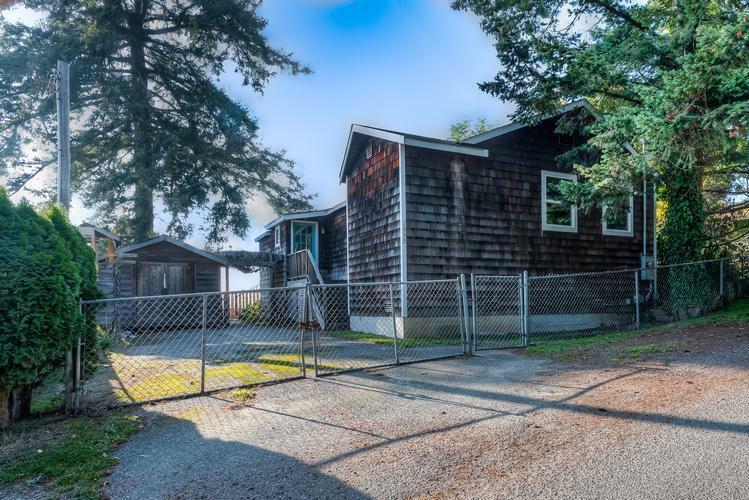 44018608 Open for Bid Get Free Account to View Long Beach WA 4/18/2019 $132,900 View Details! 30389288 SOLD Get Free Account to View AUBURN WA $239,900 View Details! CH9923161205ACA8 Open for Bid Get Free Account to View Puyallup WA 5/26/2016 $115,700 View Details! 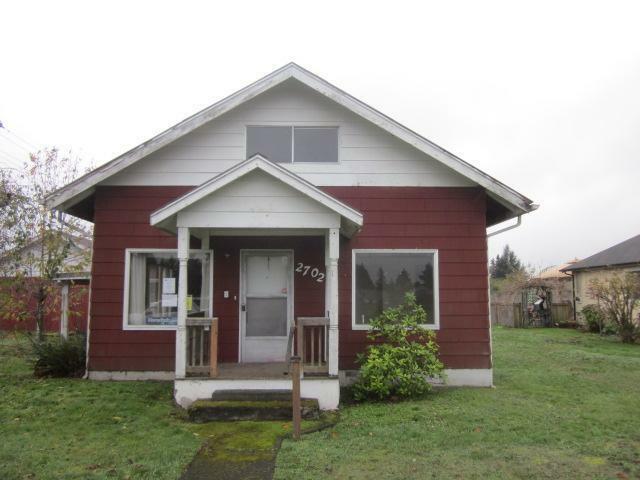 CH-769050076C8E3 Open for Bid Get Free Account to View Eatonville WA 12/10/2015 $485,000 View Details! 30389297 SOLD Get Free Account to View WASHOUGAL WA $289,900 View Details! 30389209 SOLD Get Free Account to View YELM WA $57,900 View Details! 130714101 SOLD Get Free Account to View Shoreline WA 9/19/2014 $469,000 View Details! CH-211970564548BDB Open for Bid Get Free Account to View Orting WA 8/10/2016 $5,500 View Details! CH-22545133AF157 Open for Bid Get Free Account to View GIG HARBOR WA 8/10/2016 $439,900 View Details! CH1210886628A4A07 Open for Bid Get Free Account to View Rochester WA 8/10/2016 $81,100 View Details! CH-16373561695F4F Open for Bid Get Free Account to View Yakima WA 8/10/2016 $135,630 View Details! CH823908886F7760 Open for Bid Get Free Account to View Bellingham WA 8/10/2016 $222,500 View Details! 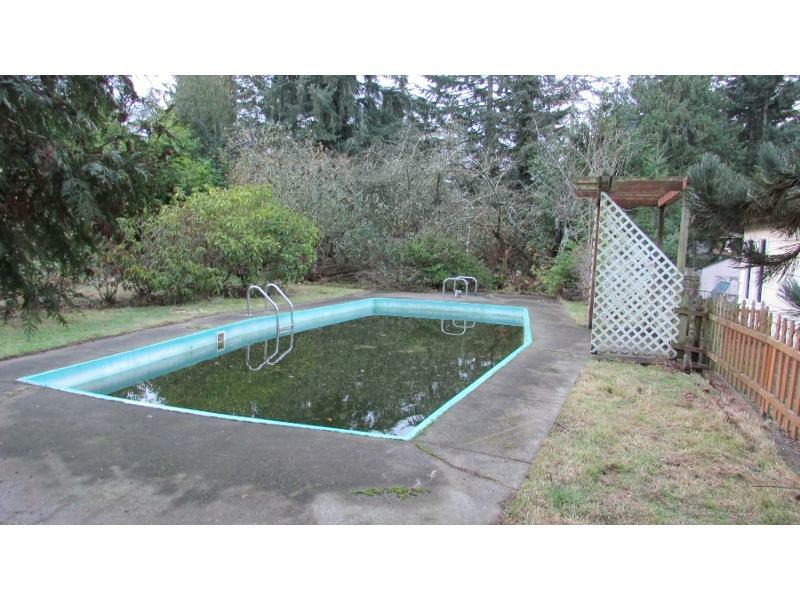 CH574992458B2B72 Open for Bid Get Free Account to View Chehalis WA 8/10/2016 $149,900 View Details! CH211901890B4208 Open for Bid Get Free Account to View PORT ANGELES WA 5/5/2016 $188,000 View Details! CH13046562601D831 Open for Bid Get Free Account to View Kelso WA 8/26/2016 $35,600 View Details! 30389968 SOLD Get Free Account to View KENT WA $419,900 View Details! 30389516 SOLD Get Free Account to View YELM WA $57,900 View Details! 30389872 SOLD Get Free Account to View LACEY WA $57,900 View Details! 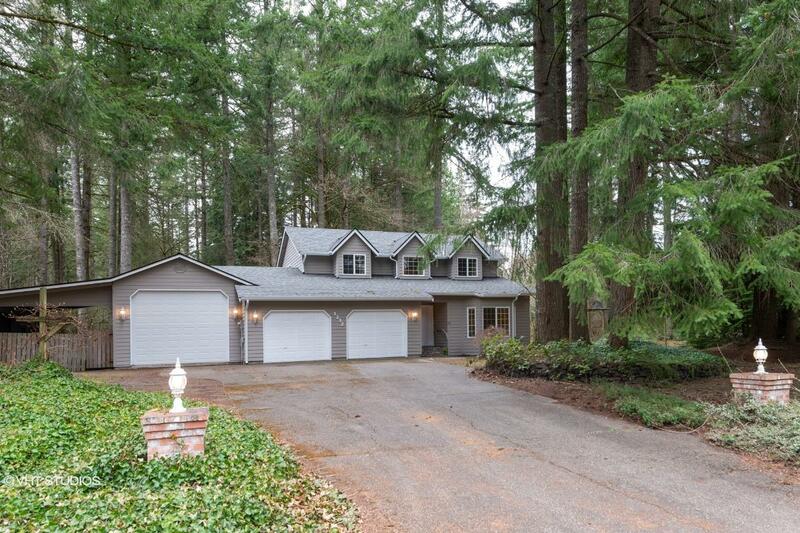 120921284 SOLD Get Free Account to View Bothell WA 5/6/2014 $455,000 View Details! 125299675 SOLD Get Free Account to View Edmonds WA 6/30/2014 $549,950 View Details! 30389450 SOLD Get Free Account to View GRAYLAND WA $24,900 View Details! 30389604 SOLD Get Free Account to View SEATTLE WA $239,900 View Details! 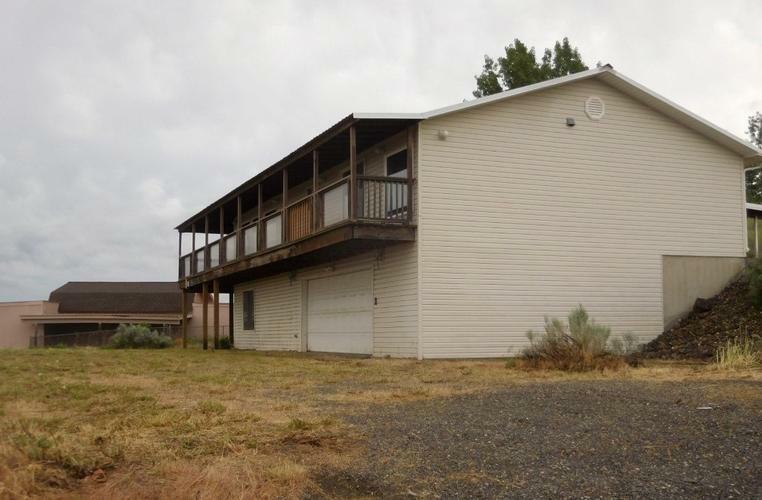 30389420 SOLD Get Free Account to View CENTRALIA WA $152,000 View Details! CH1422803659AA194 Open for Bid Get Free Account to View Puyallup WA 10/19/2016 $198,000 View Details! CH14415741370845D Open for Bid Get Free Account to View Normandy Park WA 10/19/2016 $450,000 View Details! 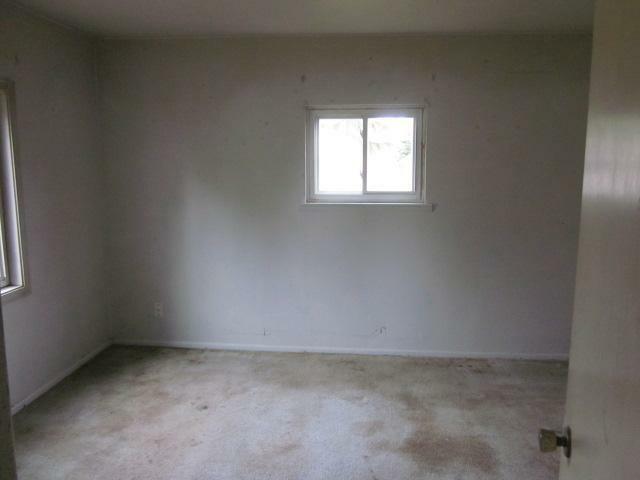 CH2146928566D9D0F Open for Bid Get Free Account to View Burien WA 9/28/2014 $445,500 View Details! 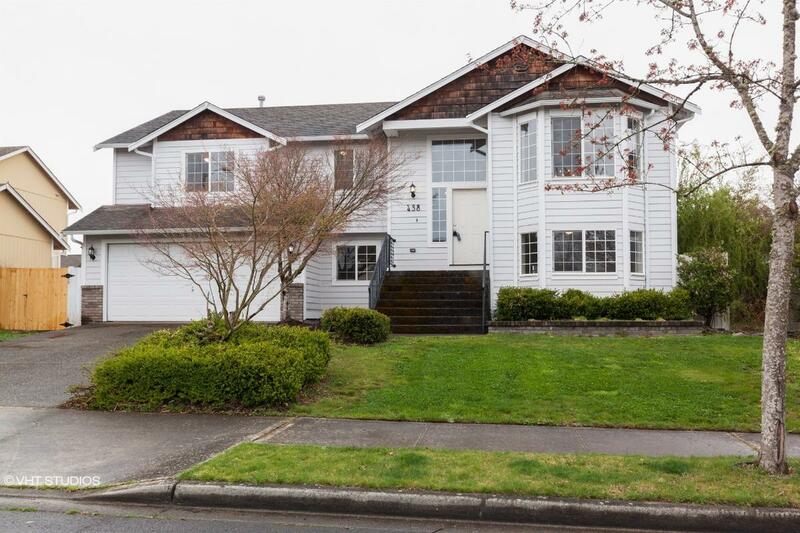 137501201 SOLD Get Free Account to View Everett WA 11/26/2014 $349,950 View Details! 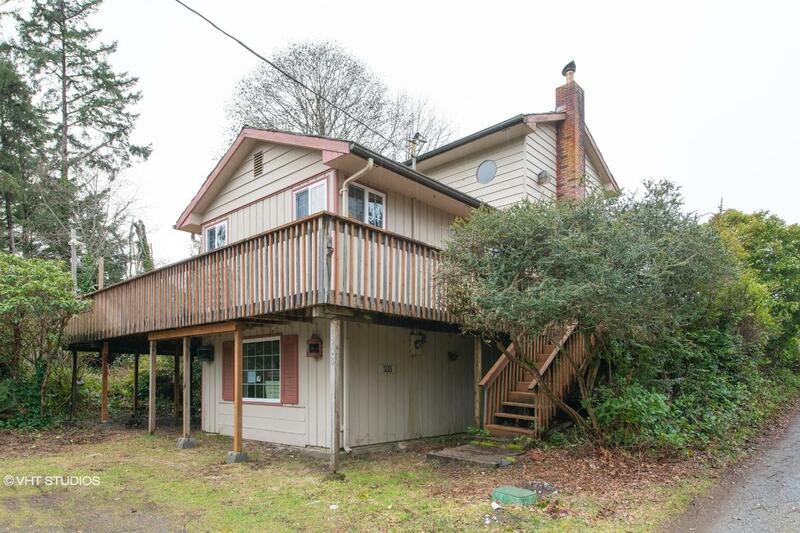 140106472 SOLD Get Free Account to View Shoreline WA 1/13/2015 $375,000 View Details! 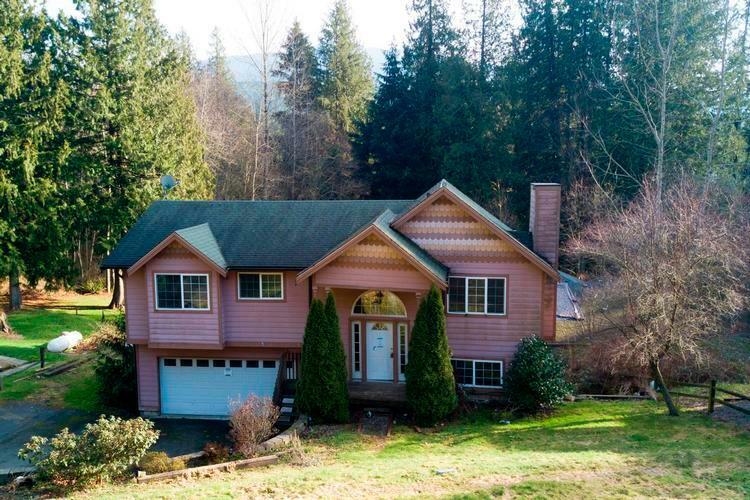 140105510 SOLD Get Free Account to View Kenmore WA 1/13/2015 $525,000 View Details! 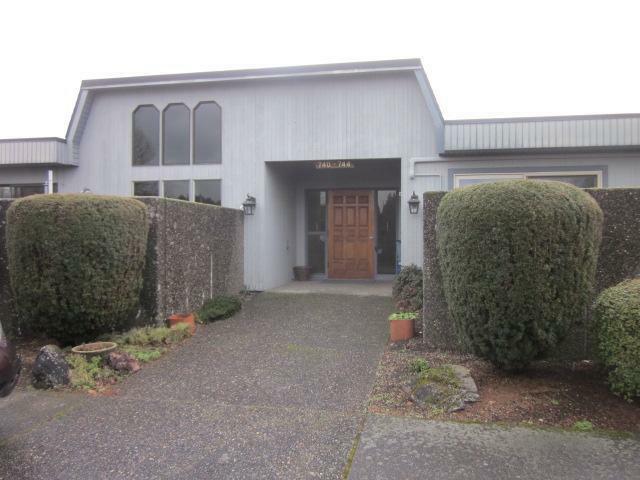 140105338 SOLD Get Free Account to View Blaine WA 1/13/2015 $385,000 View Details! 148884356 SOLD Get Free Account to View Seattle WA 5/11/2015 $450,000 View Details! CH13932402977A925 Open for Bid Get Free Account to View Spokane WA 1/28/2017 $29,900 View Details! CH-461126979D31B6 Open for Bid Get Free Account to View Des Moines WA 1/28/2017 $40,000 View Details! CH21640662516648 Open for Bid Get Free Account to View Seattle WA 1/28/2017 $613,800 View Details! 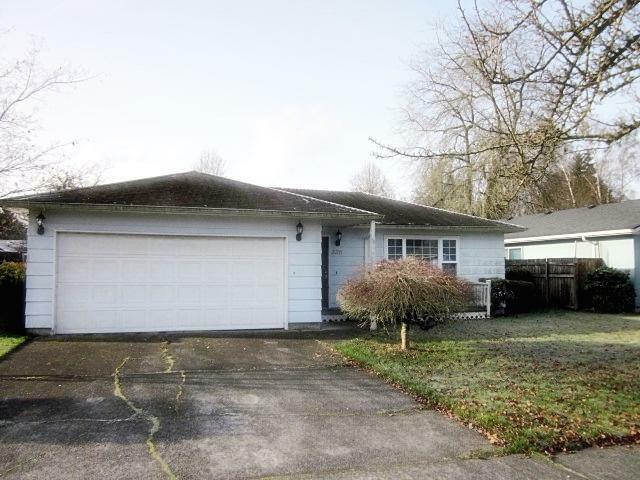 CH57344954126948 Open for Bid Get Free Account to View Lacey WA 1/28/2017 $113,920 View Details! CH-149947936999930 Open for Bid Get Free Account to View Gig Harbor WA 1/28/2017 $21,263 View Details! CH2918651521F76F Open for Bid Get Free Account to View Elma WA 1/28/2017 $36,727 View Details! CH-625703254B22D2 Open for Bid Get Free Account to View Carson WA 1/28/2017 $148,500 View Details! CH562682683FC90C Open for Bid Get Free Account to View Enumclaw WA 1/28/2017 $244,900 View Details! 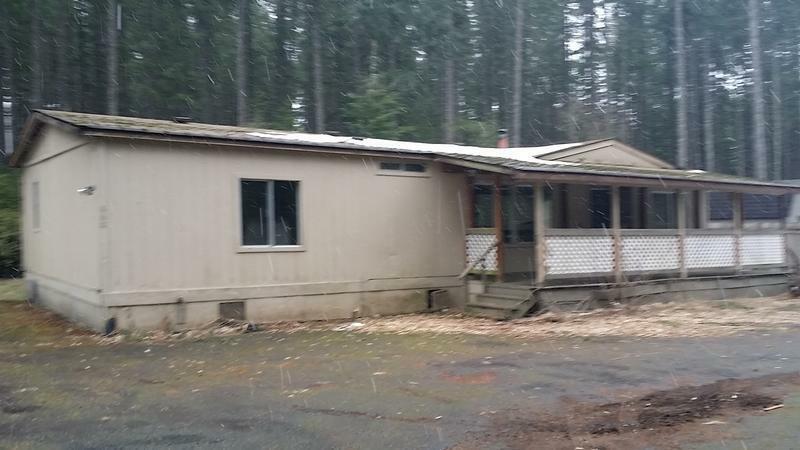 CH4499064234514B Open for Bid Get Free Account to View Cle Elum WA 1/28/2017 $237,600 View Details! CH20306866810EFAB Open for Bid Get Free Account to View Naches WA 1/28/2017 $39,500 View Details! CH-1935647366846BD Open for Bid Get Free Account to View TUMWATER WA 1/29/2017 $317,250 View Details! CH1168595613766EE Open for Bid Get Free Account to View Spokane WA 2/12/2017 $99,900 View Details! CH3100829267B4BB Open for Bid Get Free Account to View Amboy WA 2/12/2017 $98,500 View Details! CH-13389121518FE88 Open for Bid Get Free Account to View Stevenson WA 2/22/2017 $158,400 View Details! CH-7482711950EA9E Open for Bid Get Free Account to View Onalaska WA 2/22/2017 $399,900 View Details! CH1283706684B9783 Open for Bid Get Free Account to View Medical Lake WA 2/22/2017 $16,500 View Details! CH440845807352AB Open for Bid Get Free Account to View Clinton WA 2/27/2017 $326,700 View Details! CH-19715933007ABC3 Open for Bid Get Free Account to View Lakebay WA 2/27/2017 $68,000 View Details! 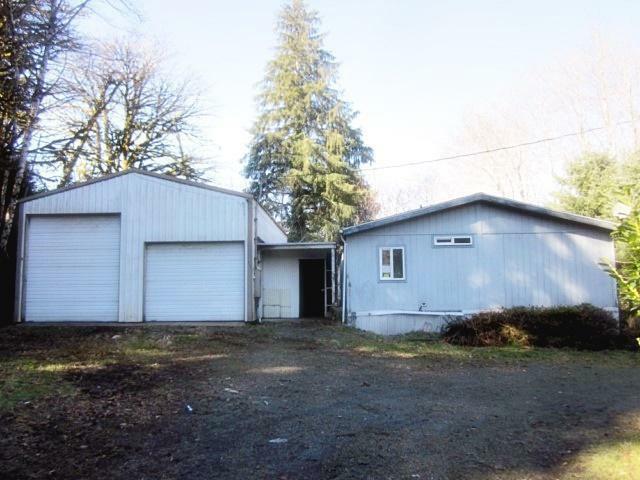 CH53233005139D3C Open for Bid Get Free Account to View MCCLEARY WA 2/27/2017 $84,150 View Details! CH82576183236B34 Open for Bid Get Free Account to View Kennewick WA 2/28/2017 $293,040 View Details! CH-2129707264A71B4 Open for Bid Get Free Account to View Kingston WA 3/13/2017 $149,900 View Details! 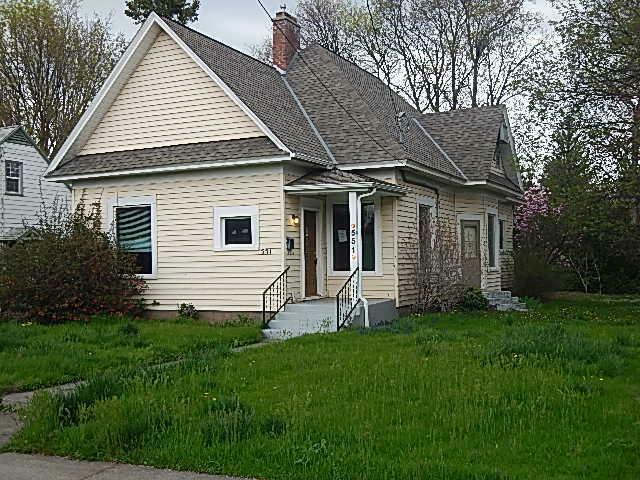 CH1899167773188D0 Open for Bid Get Free Account to View Spokane WA 4/10/2017 $118,800 View Details! CH-10233785632A95D Open for Bid Get Free Account to View SNOHOMISH WA 4/10/2017 $435,600 View Details! CH-686603953865B8 Open for Bid Get Free Account to View Ocean Park WA 4/10/2017 $53,400 View Details! CH-210672655074C24 Open for Bid Get Free Account to View North Bend WA 4/11/2017 $364,320 View Details! 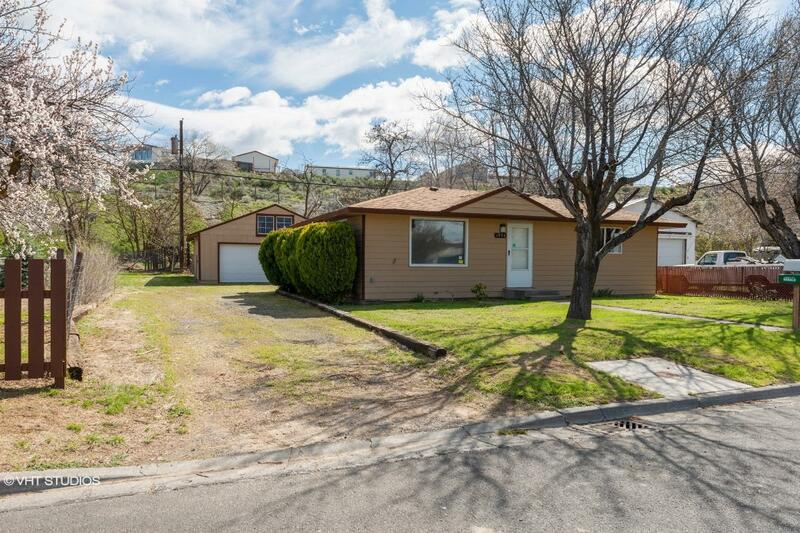 CH1107167330A2140 Open for Bid Get Free Account to View Yakima WA 4/16/2017 $217,800 View Details! 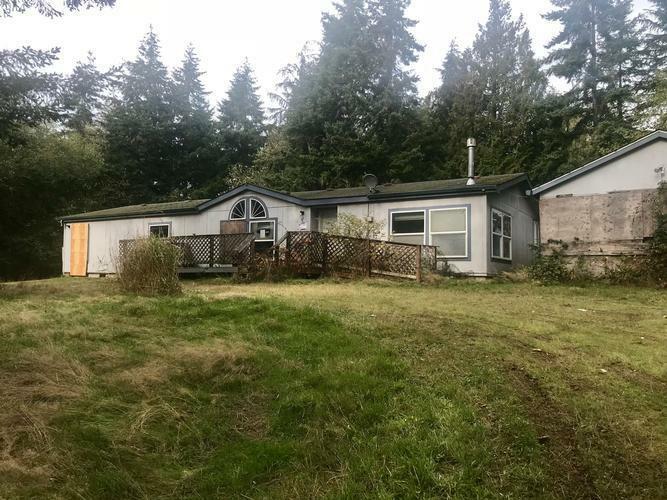 CH254757304F4AD5 Open for Bid Get Free Account to View Sumner WA 4/17/2017 $202,950 View Details! CH-461549574C65F8 Open for Bid Get Free Account to View Spokane WA 5/2/2017 $54,450 View Details! CH-355587286498B8 Open for Bid Get Free Account to View Seattle WA 6/17/2017 $2,800,000 View Details! 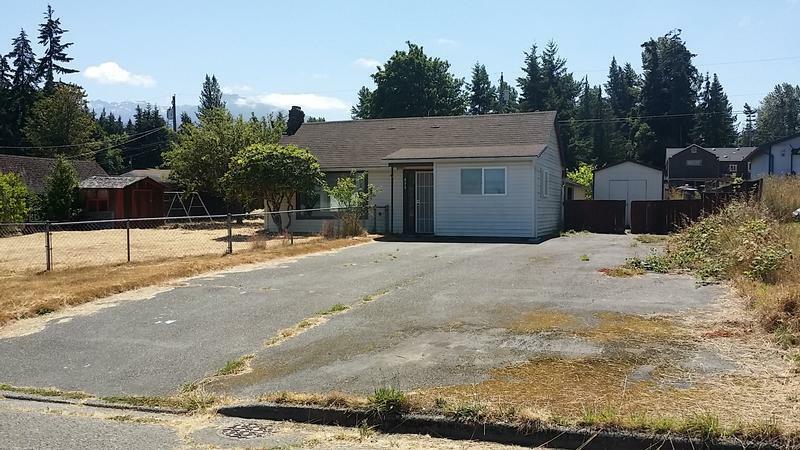 900359346657 Open for Bid Get Free Account to View Marysville WA 1/29/2018 $302,300 View Details! 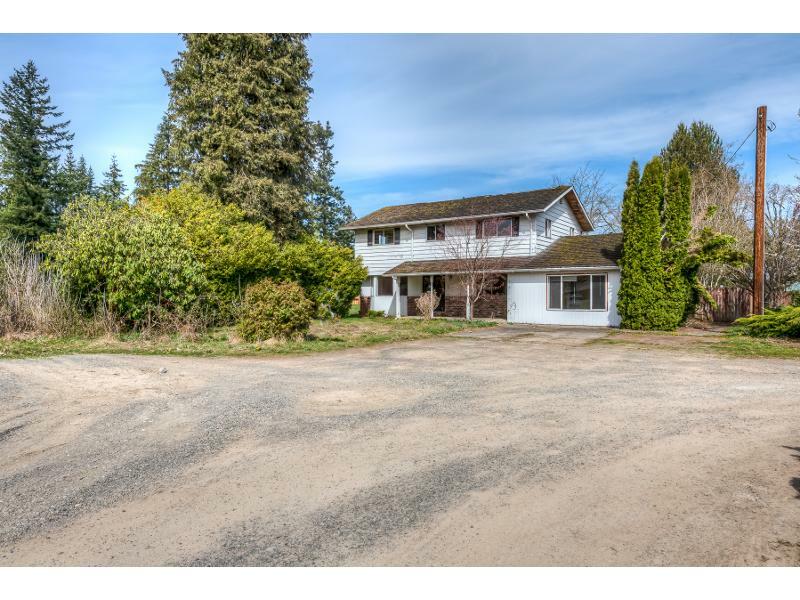 900359512335 Open for Bid Get Free Account to View Camano Island WA 2/24/2018 $533,300 View Details!